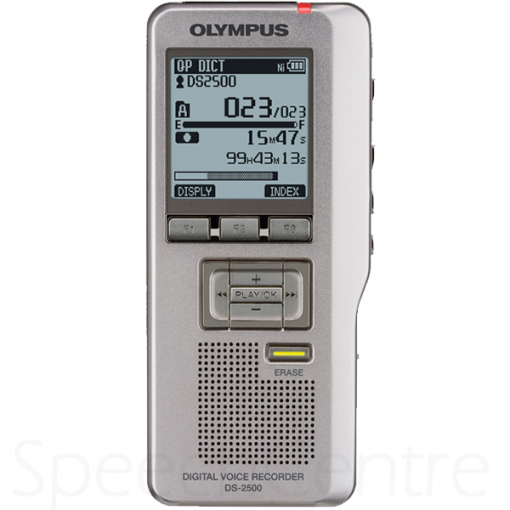 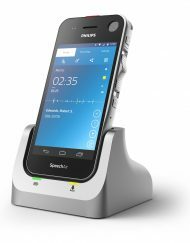 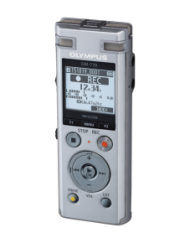 Give efficiency a lift in your workplace with the attractively styled, metal-bodied Olympus DS-2500 digital dictation device. Ideal for all busy professionals, this powerful tool lets dictations and notes be taken both at the desk and on the go to ensure a maximum utilisation of precious time to fully exploit productivity potentials. 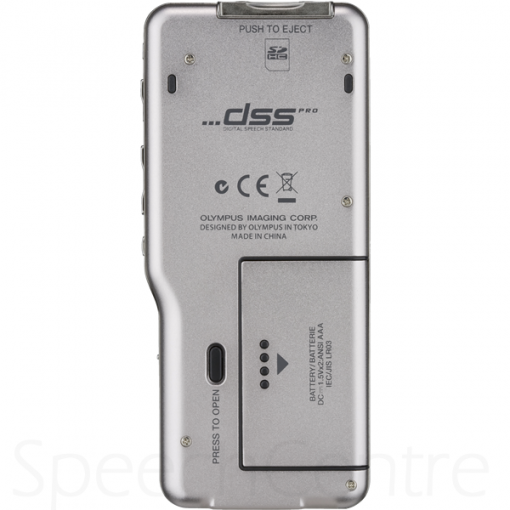 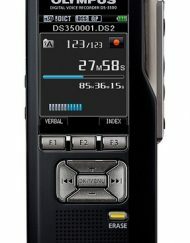 The DS-2500 includes a host of valuable features and functions for high quality recording in the professional DSS Pro file format, boasts versatile editing options, and provides the convenience of battery charging via USB. 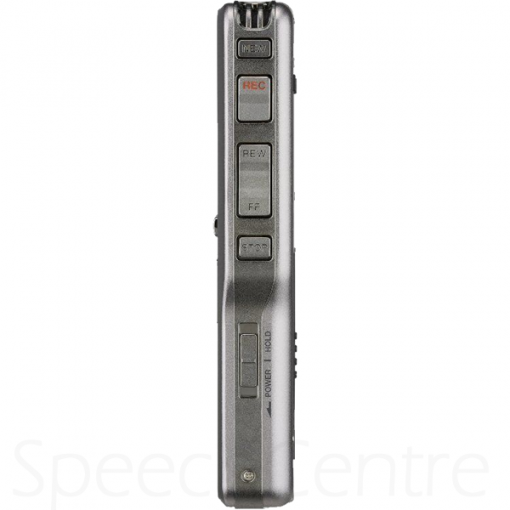 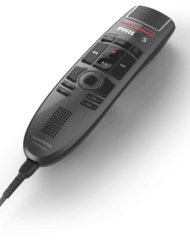 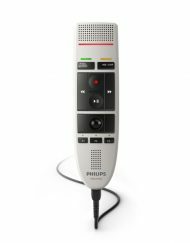 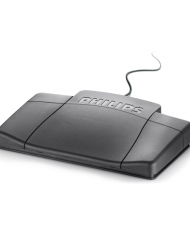 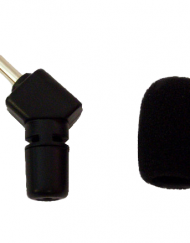 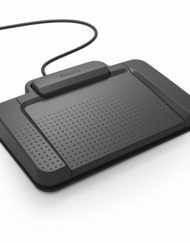 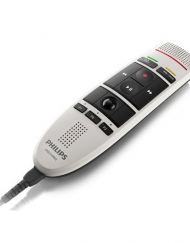 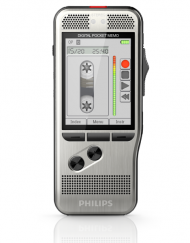 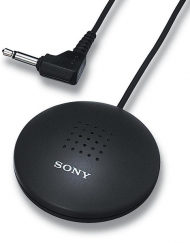 And together with a transcription kit, dictation will be simply implemented in your office.